No more offer at this time. 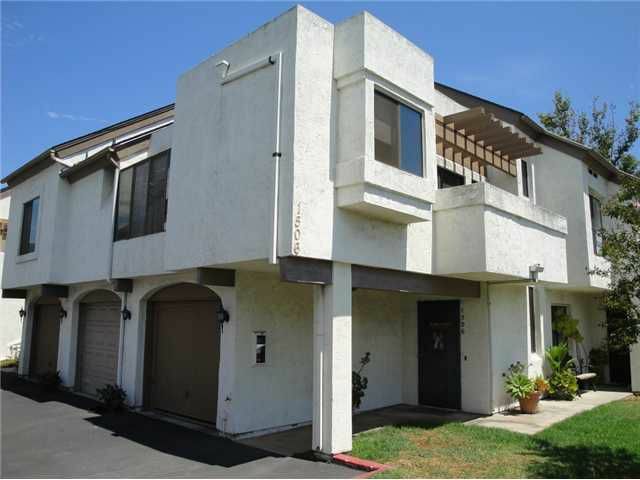 Nice townhome with attached garage in a highly desirable complex of El Cajon with shopping a block away. This is an end unit with parking on the street. This property is being sold as a short sale.